Gamay - City Vino, Inc. 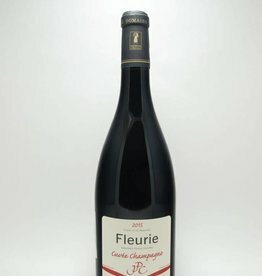 Blend of 90% Grolleau and 10% Gamay. 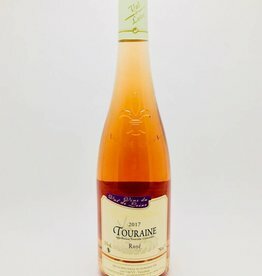 Charming example of sparkling Loire Rosé. 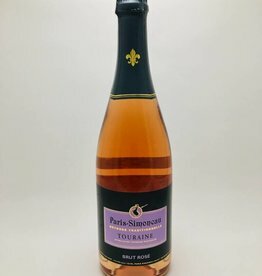 It presents a fine palate, delicate flavors of strawberry, raspberry, and redcurrant with a hint of toast and just the merest touch of sweetness on the finish. 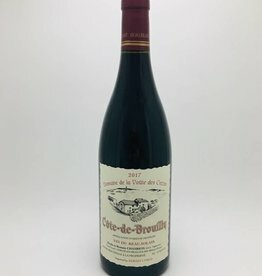 Notes of red cherry, strawberry and spice. Mild tannis and balanced acidity. 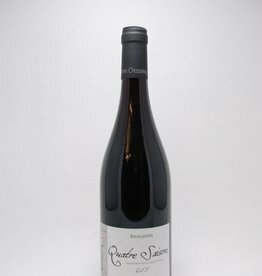 A very ripe nose of black berry fruit that displays nuances of pepper, violets and warm earth that are in keeping with the equally ripe, concentrated, mouth coating and impressively long finish.